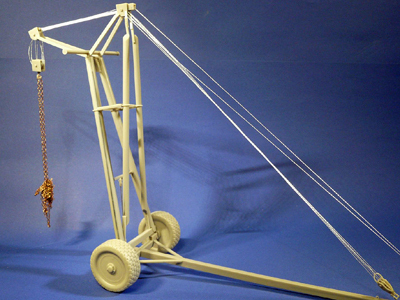 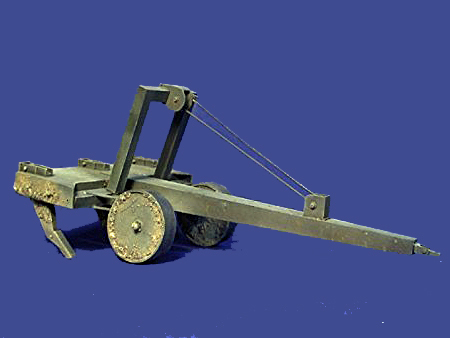 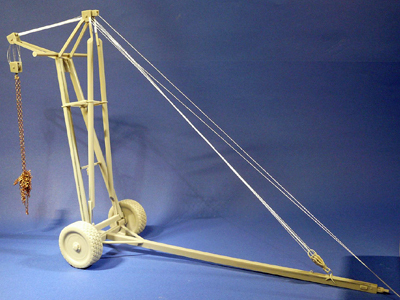 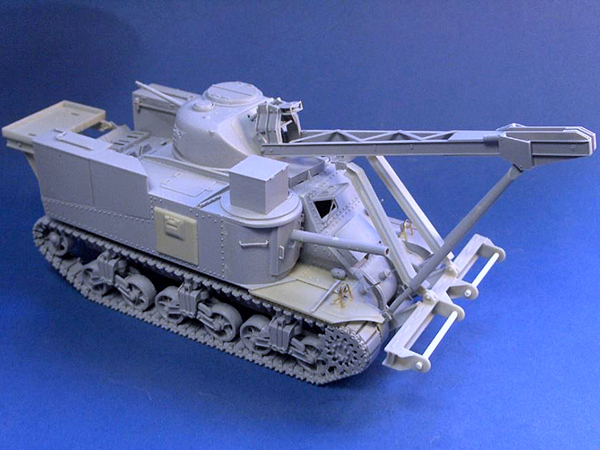 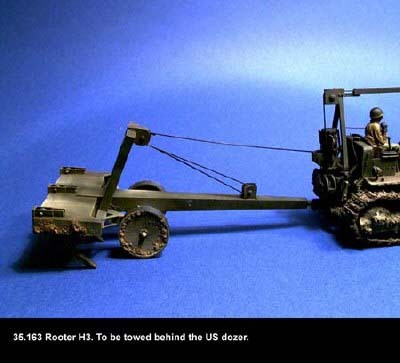 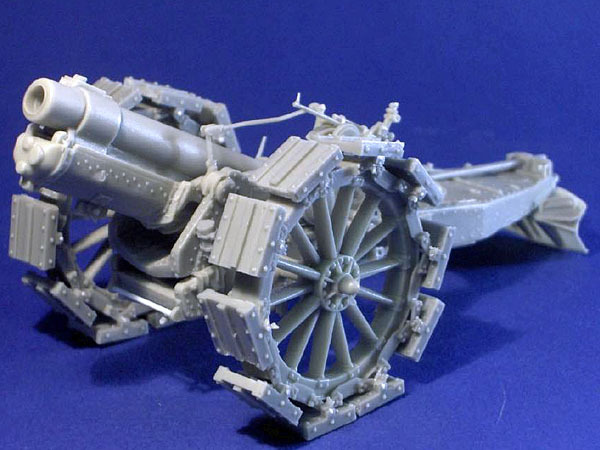 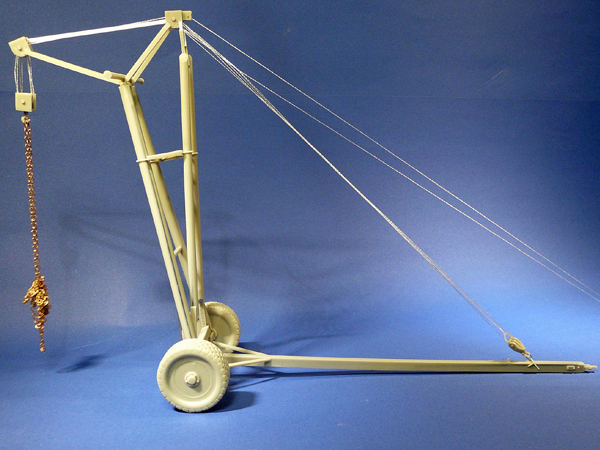 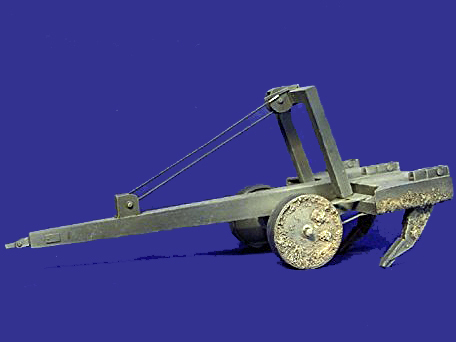 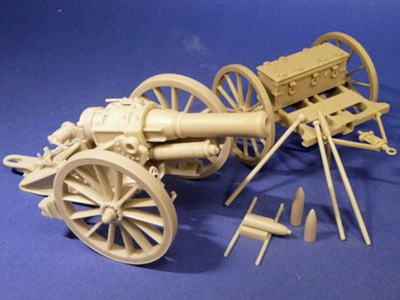 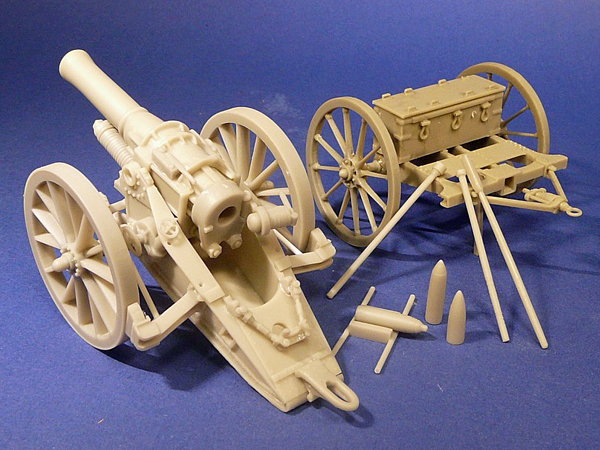 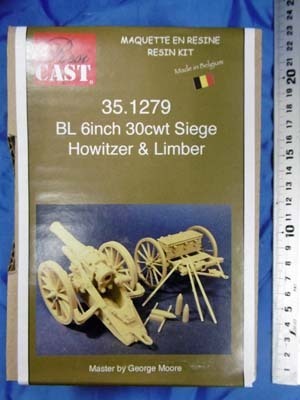 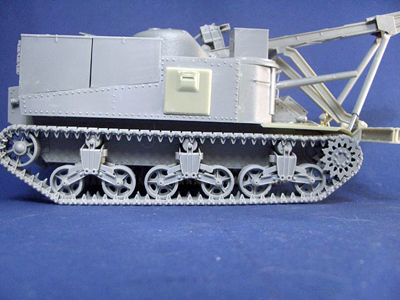 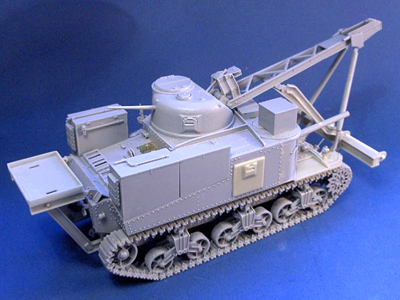 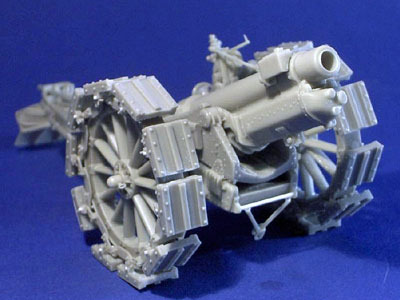 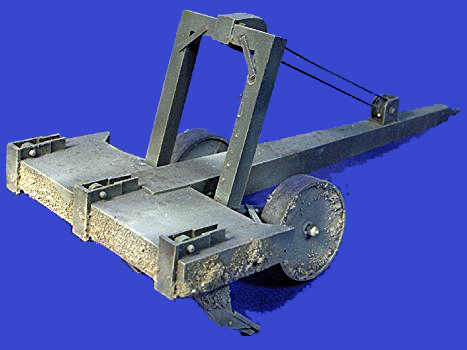 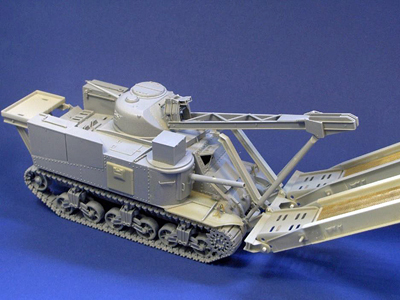 6inch Siege Howitzer & Limber Complete resin kit. 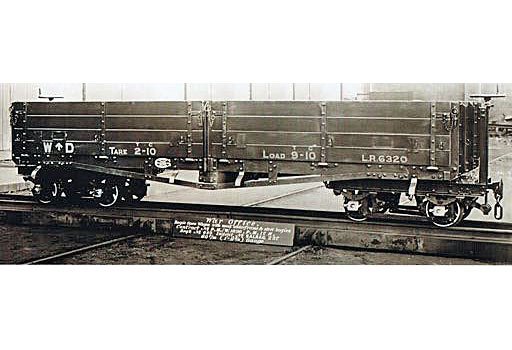 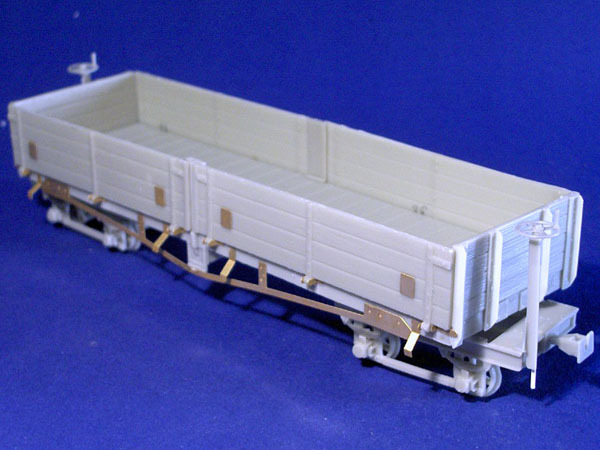 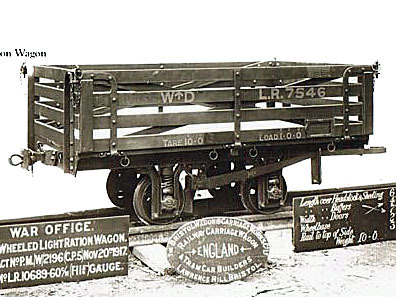 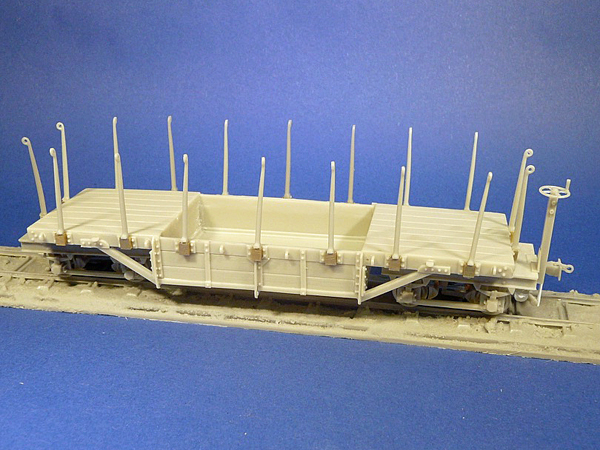 WDLR F type wagon with length of track Complete resin kit. 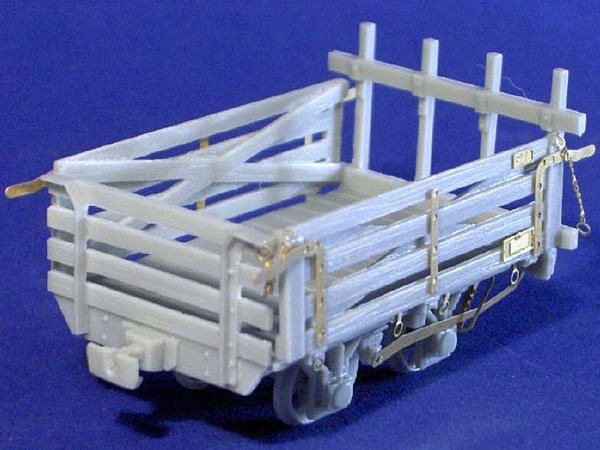 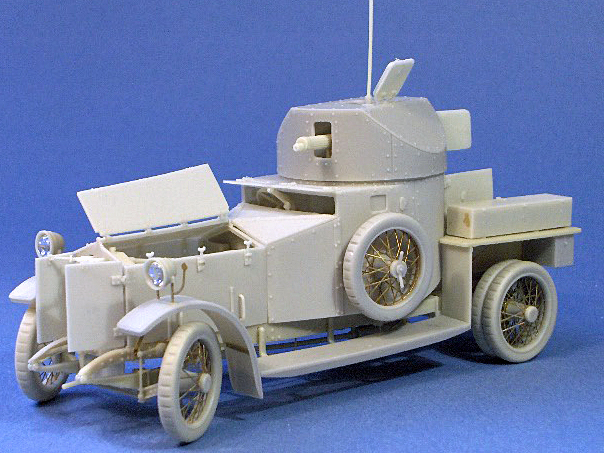 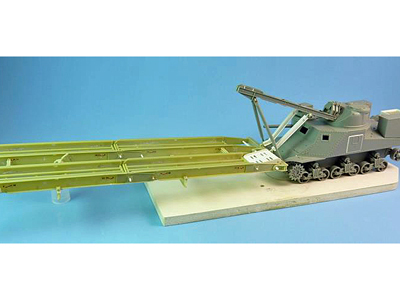 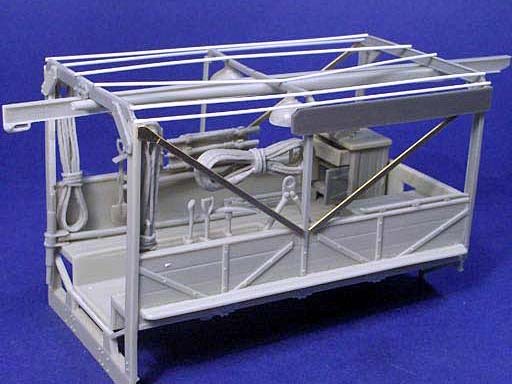 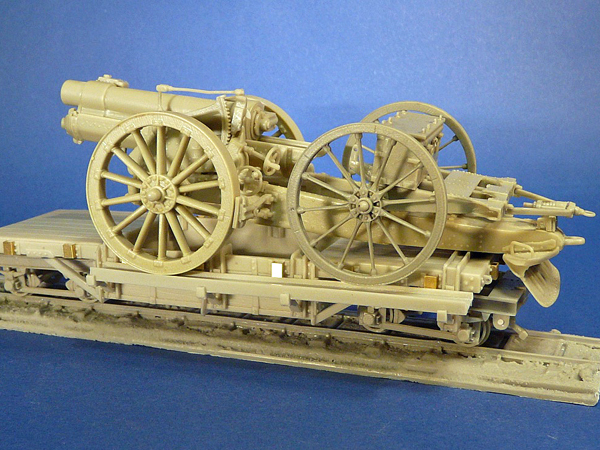 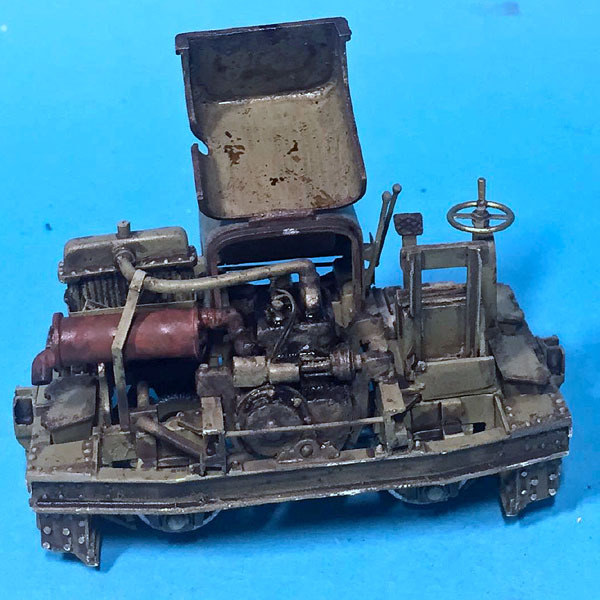 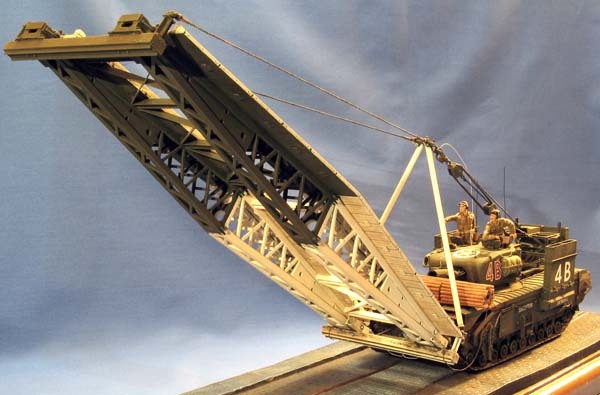 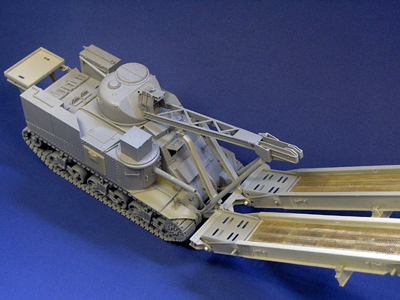 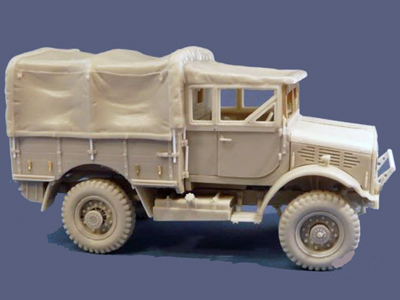 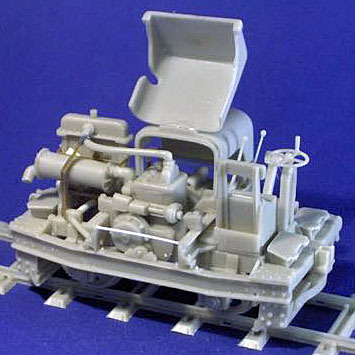 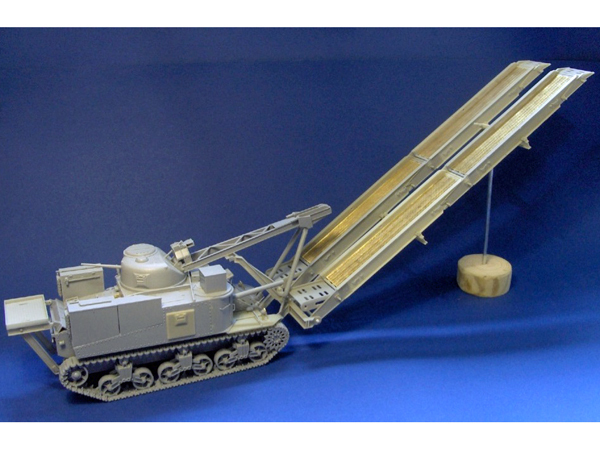 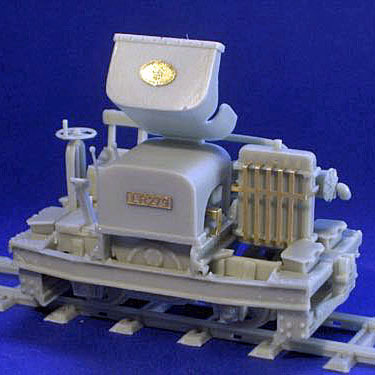 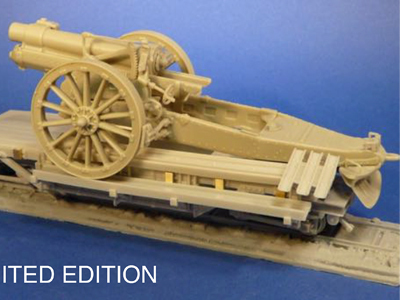 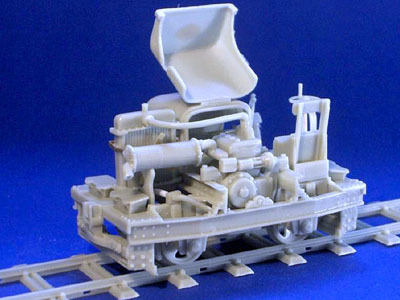 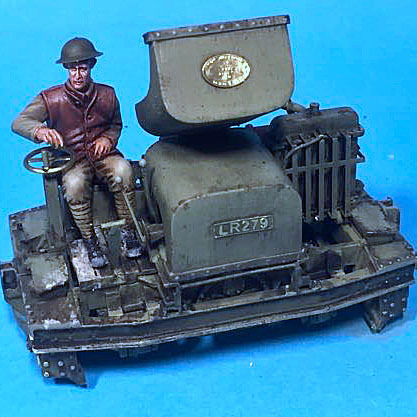 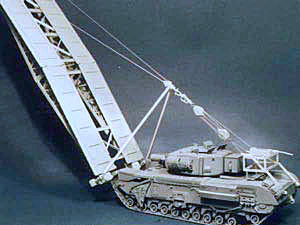 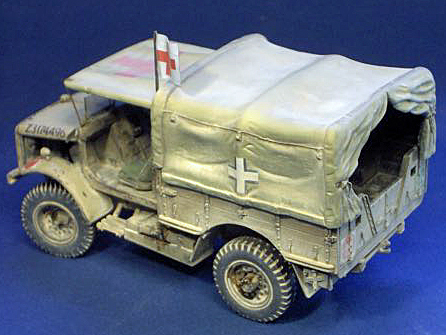 WDLR F type wagon with 6inch gun, limber and length of track Complete resin kit. 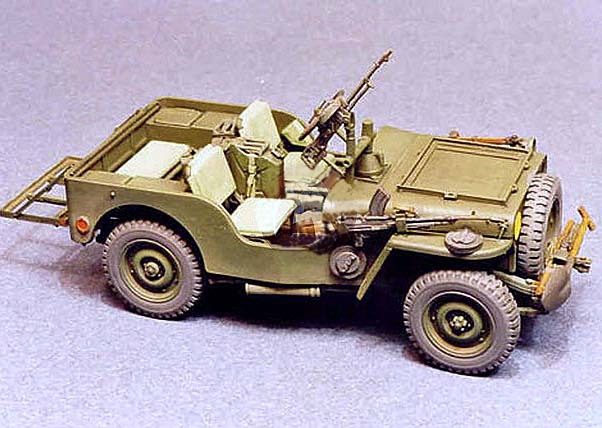 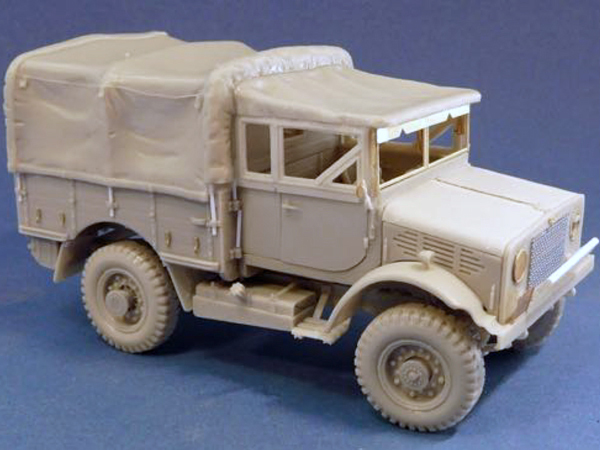 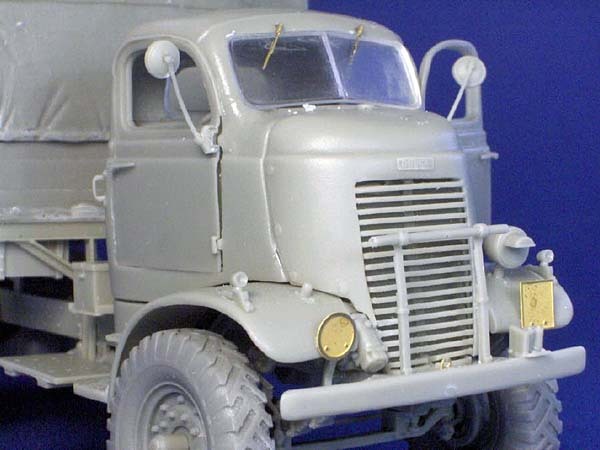 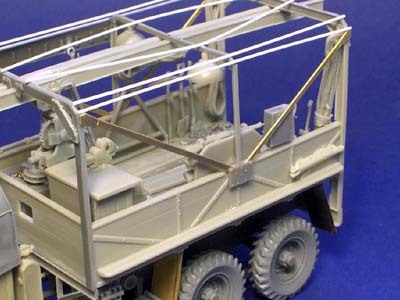 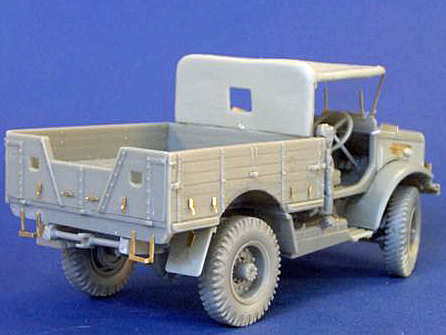 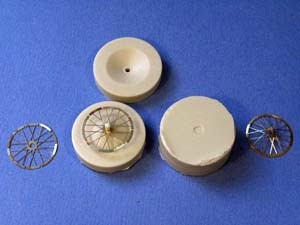 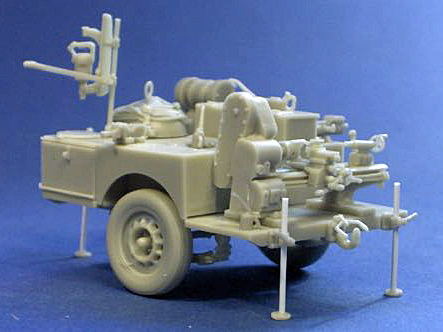 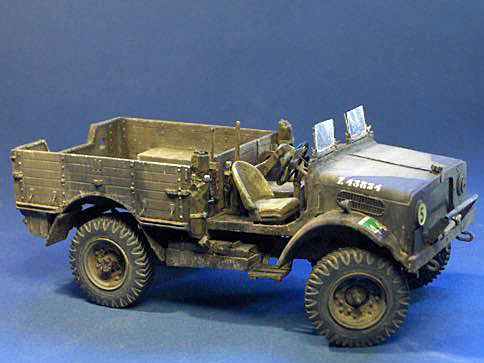 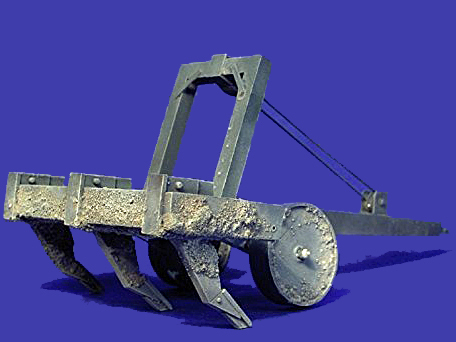 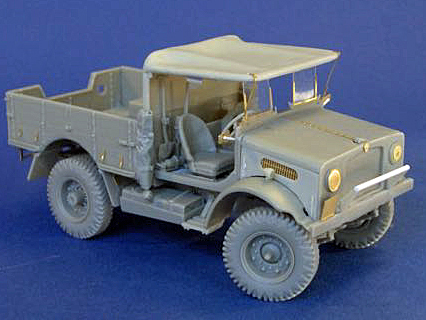 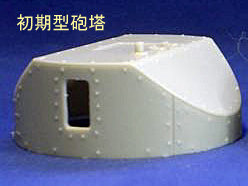 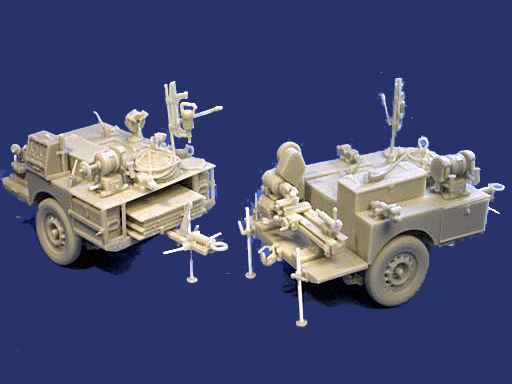 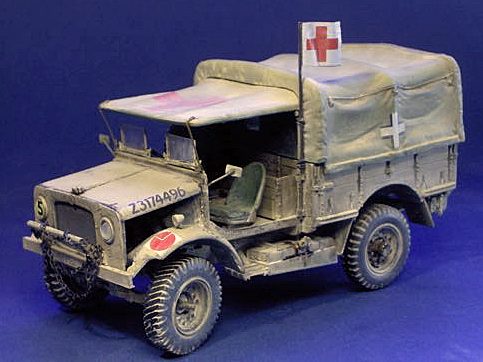 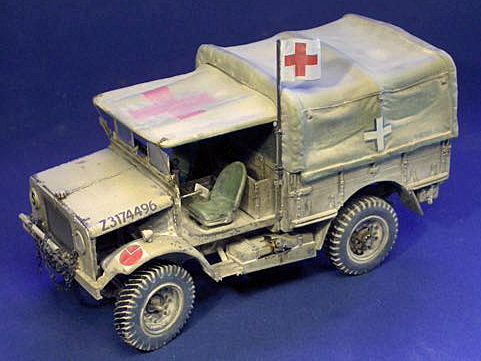 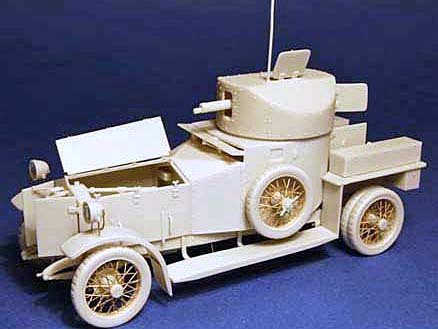 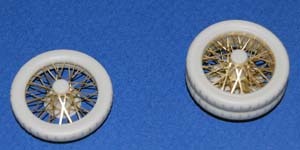 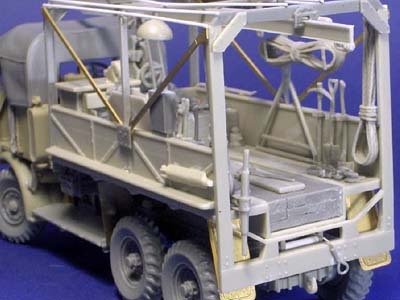 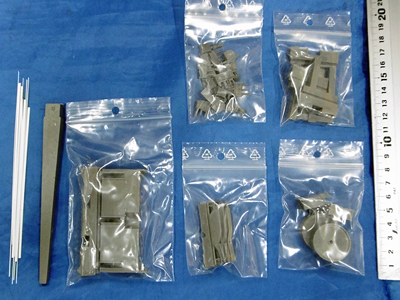 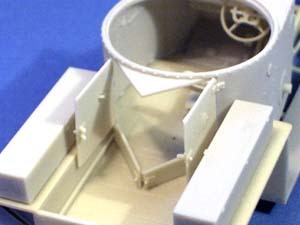 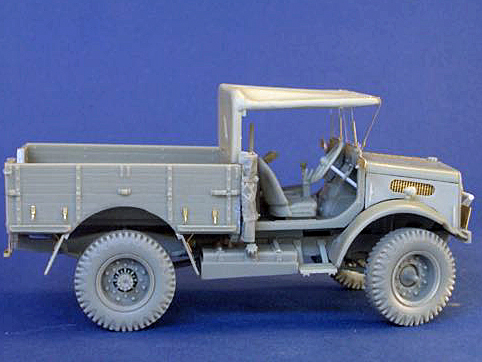 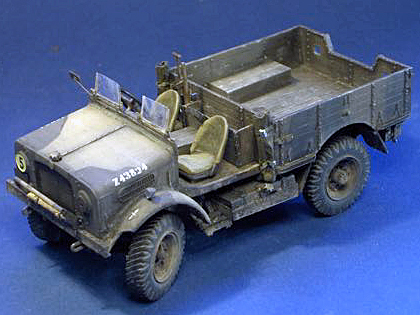 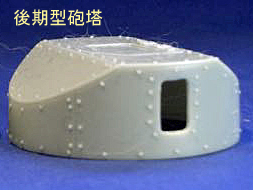 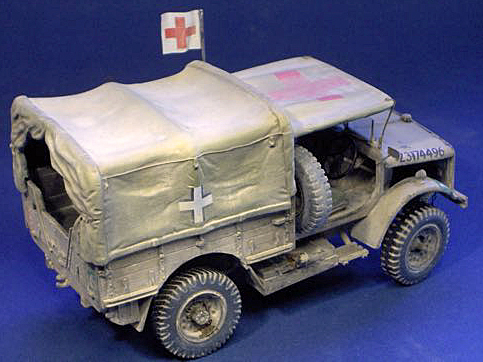 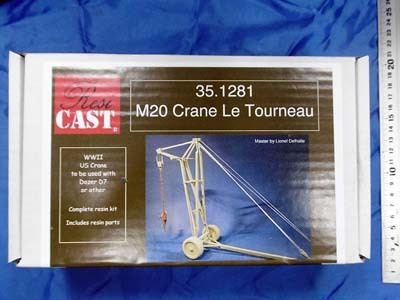 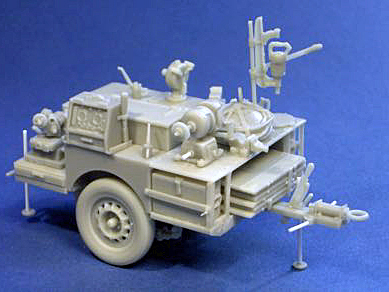 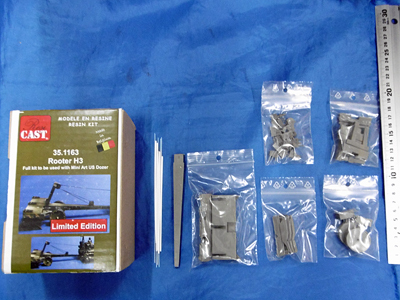 Parts for M31(without Treadway) Resin kit for Takom M31 This kit only provides the parts to be tted to the M31.